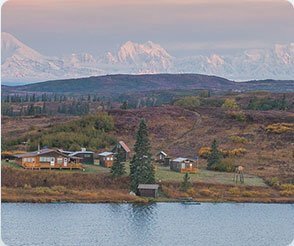 Denali Flightseeing Tours, Fly-In Fishing, Wildlife Hikes, and Charter Flights launching from Talkeetna, AK. Our team will give you the wildlife hikes, flightseeing adventure of a lifetime. At Alaska Bush Floatplane Service, if we’re guilty of one thing, it’s for having a passion for Alaska. Our Talkeetna, AK based flightseeing team is comprised of people just like you – folks who want to get the most from life, to experience something new every day, and to see the world from a different perspective. Whether that means joining our flightseeing tours for a view from a different vantage point or grabbing a fishing rod to join one of our Fly-In Fishing adventures, we’re ready to make your adventure dreams a reality! When you take off on our Flightseeing Tour with Alaska Bush Floatplane Service, you’re in for an unforgettable flight from a Bald Eagle’s perspective. 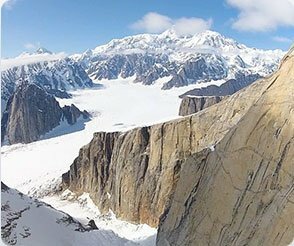 Prepare yourself for staggering views of a surreal landscape, with glaciers, ice falls, and sheer granite walls. This amazing flight will leave you speechless. Our flight seeing tours can be scheduled at a time that is convenient for you. 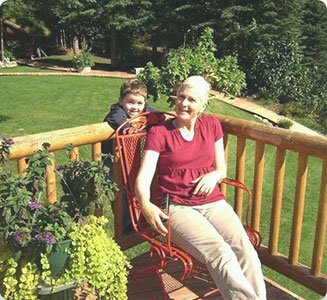 We understand one of the most important things about traveling in Alaska is where to stay. Fly-in to a remote Alaskan Lodge where we will drop you off right at their dock. At this remote lodge, you’ll enjoy amazing wildlife such as moose, bears, and eagles in a virtually pristine wilderness. Add on a flight seeing tour to your flight while on your way to the lodge. 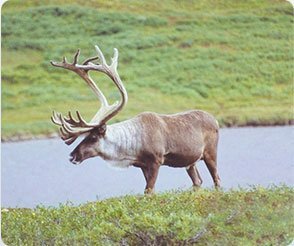 Take a guided wildlife hike in the heart of the Talkeetna Mountains, which are known for its spectacular scenery and excellent wildlife viewing opportunities. With custom-tailored options to accommodate anyone from the novice hiker to the experienced cross-country trekker, you will find many trails and hiking opportunities, ranging from a 10 minute walk to, half day or a full day excursions. Alaska guided fishing trips are second to none in the Talkeetna area. Enjoy fast-action stream fishing for rainbows or experience the thrill of hooking a large grayling. 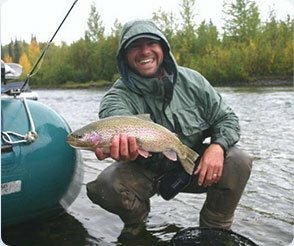 You’ll experience Alaska’s lakes, stream’s, and rivers, while having the safety and experience of a professional guide. 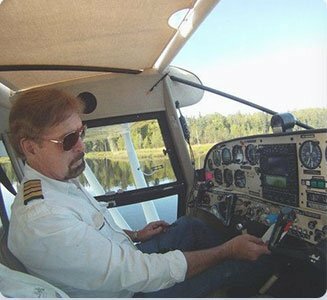 At Alaska Bush Floatplane Service, we pride ourselves on the knowledge, experience, and passion of each one of our team members. From our flightseeing crew and pilots to our ground-based adventure teams, we have the tools and the knowledge to give you the adventure experience you’re looking for. And nobody knows the skies, mountains, and lakes of Alaska better than we do! Contact us today for more information and let us help you get your next adventure off the ground! 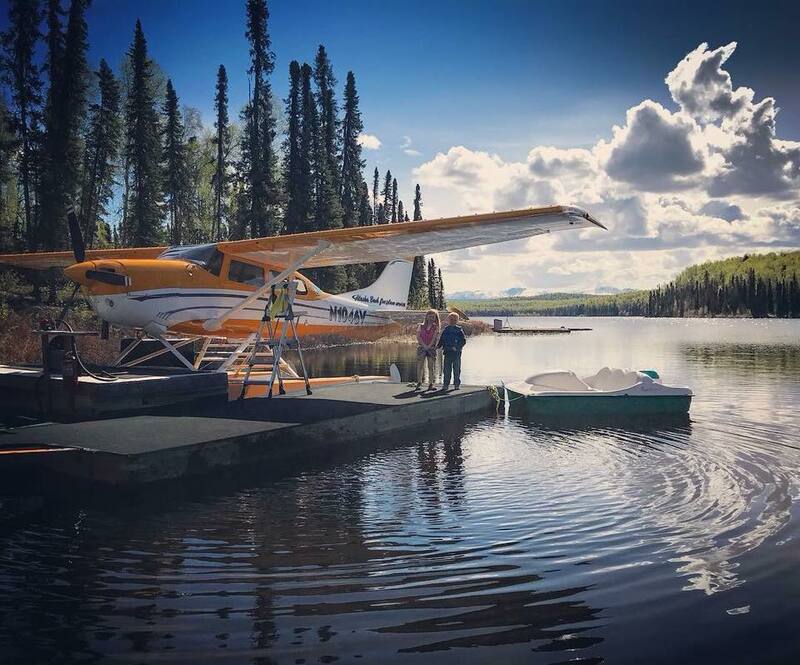 As Talkeetna’s premier Alaska Tours, and Talkeetna Flight seeing company, Alaska Bush Floatplane Service is here to serve the needs of our customers and their friends and families. Why should you book an outdoor sightseeing trip with us? Our pilots have over 20 + years of flying experience. 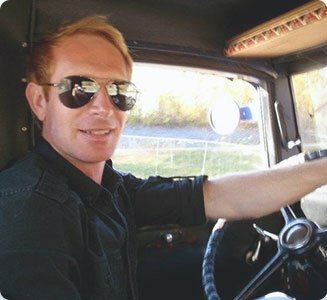 Jason likes driving his 1934 chevy pickup, flying the Alaska Wilderness, and spending time with his family. Elbert is a long time pilot with 14,000 hours of experience flying the Alaska wilderness. He enjoys going to his remote cabin, and hanging out with his family. Molly will be the nicest person you will meet on your whole trip. She truly loves people and Alaska. 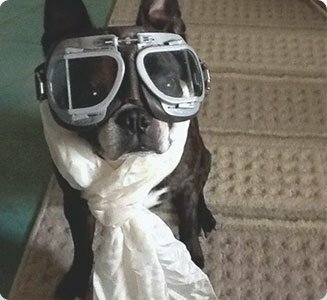 Gordo likes flying, farting, sleeping, licking, and most of all, eating.